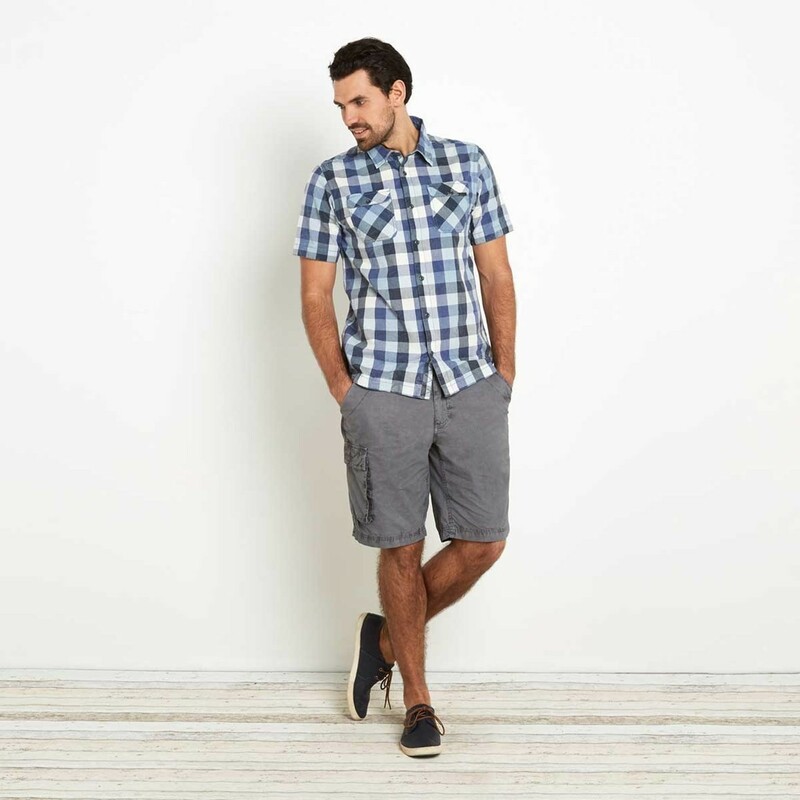 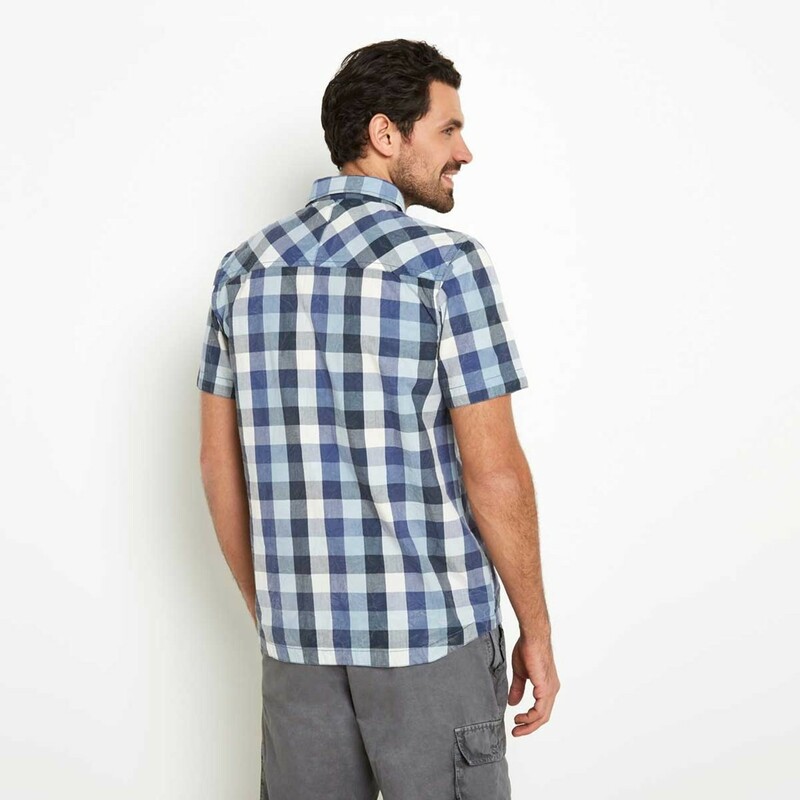 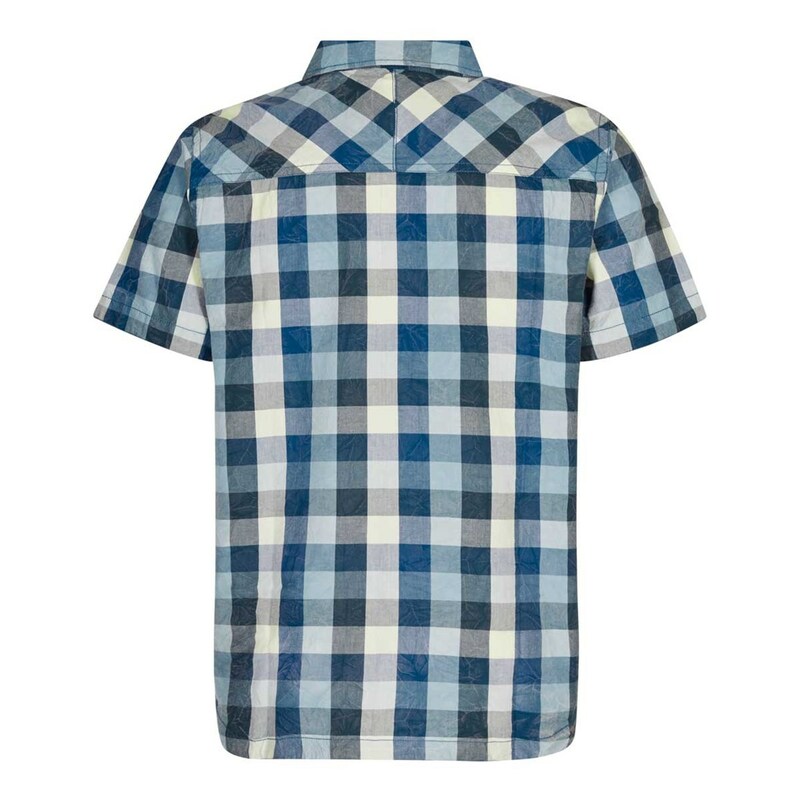 Our Octane cotton short sleeve shirt cotton will quickly become a firm favourite this season, with a clever finishing process to give a soft-handle that offers dependable all-day comfort. 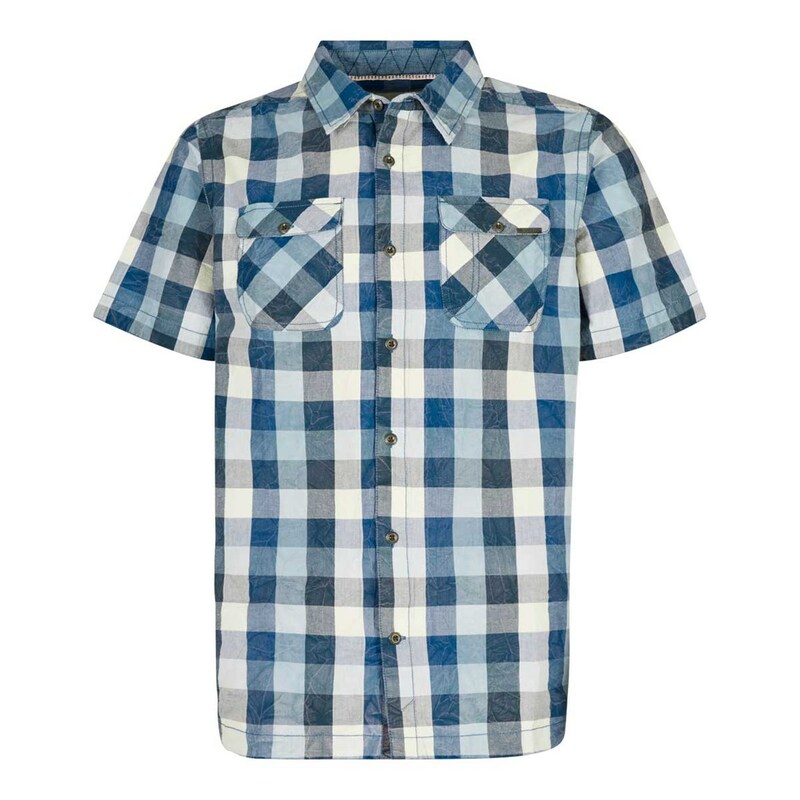 The Octane is a great choice of shirt for the warmer days this season and looks good with either chinos or cargo shorts such as our Deimos. 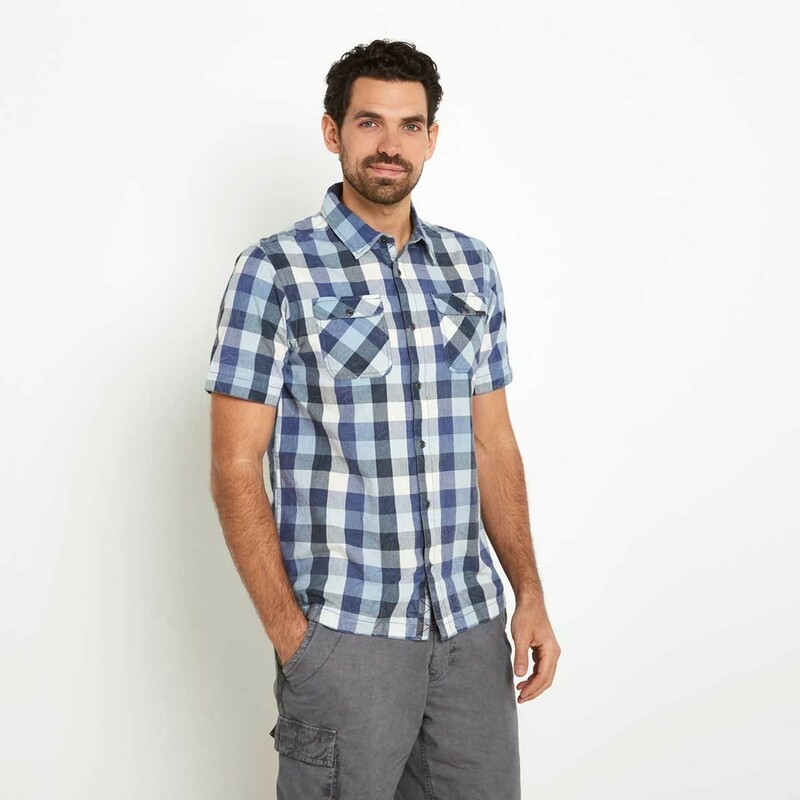 Great shirt at full price but at half price it is twice as good!! 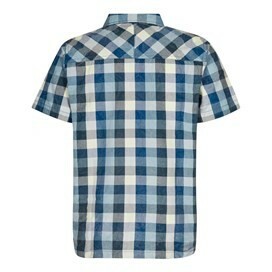 Best short sleeved shirt I have now - fit is perfect, style is superb and I will now only shop at Weird Fish.